HUGE REDUCTION!!!!!!!!!!!!!!!!! !BRAND NEW LISTING! 3 BDR, 2 BTH HOME ON HUGE CORNER LOT! 4th Bedroom was converted to an X-Large master suite. 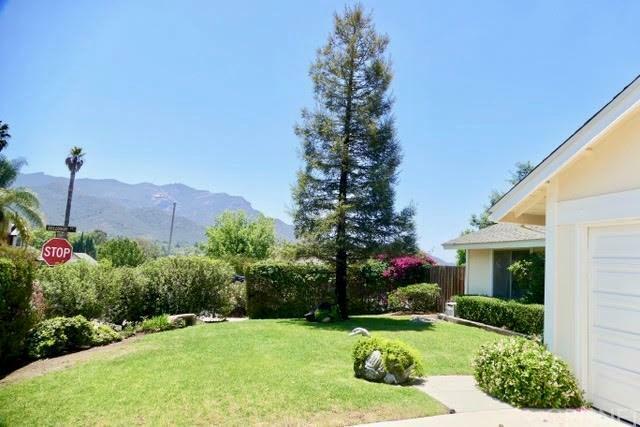 Great Newbury Park Location! HOME IS IMMACULATE AND MOVE IN READY! The backyard has a serene patio that flows onto beautiful landscaping. Mountain views, clean air and nature. This is YOUR DREAM HOME! Steps away from endless hiking trails thru beautiful S.M. Mountains Reserve. Come See! Motivated Seller. This will not last!!!!!!!!!!!!! 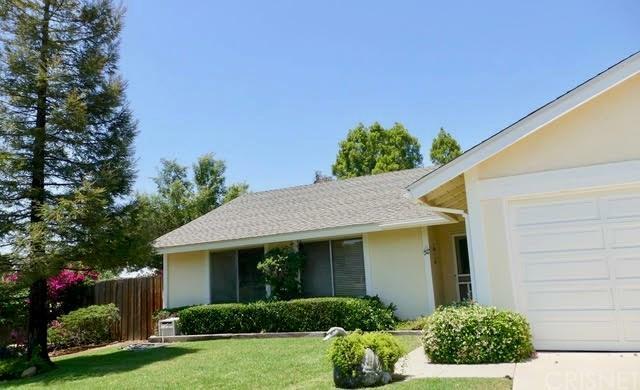 Sold by Marjorie Noble BRE#01018004 of Noble Real Estate. 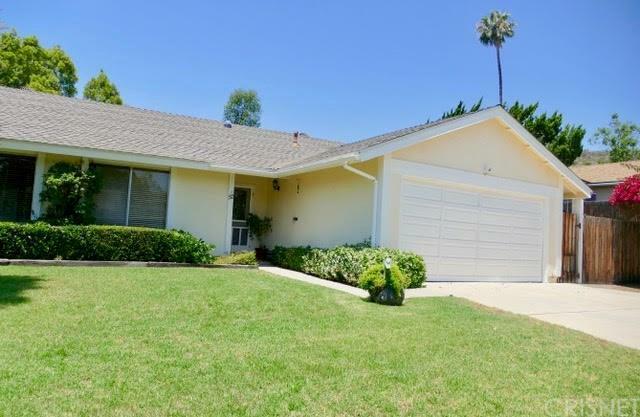 Listing provided courtesy of Robin Salame DRE#01018004 of Premier Financial And Real Est.